Many people in Illinois love mending things in the house and, in fact, they purchase the right tools for each occasion and have become excellent handymen. 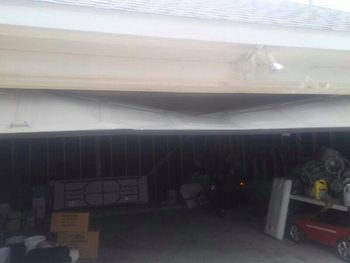 Though, garage doors are not toasters. 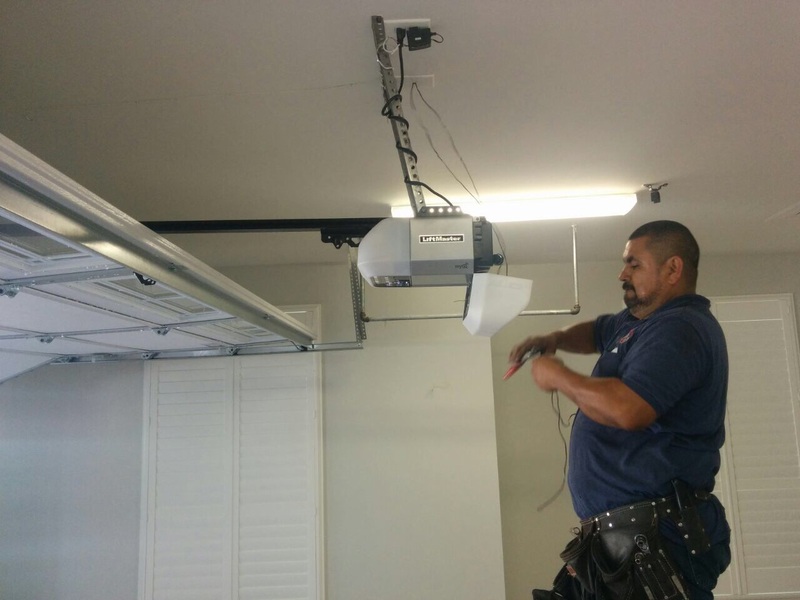 They are expensive, valuable and complicated mechanisms, which consist of way too many mechanical and electric parts and require great attention, knowledge and good equipment during garage door maintenance. This is the only way to feel safe during these procedures and be sure that the problems will be fixed properly and won't create a chain of more problems that will result to the complete failure of the operational system. Don't mess with garage door parts without understanding the actual problem and the needs of the particular component. 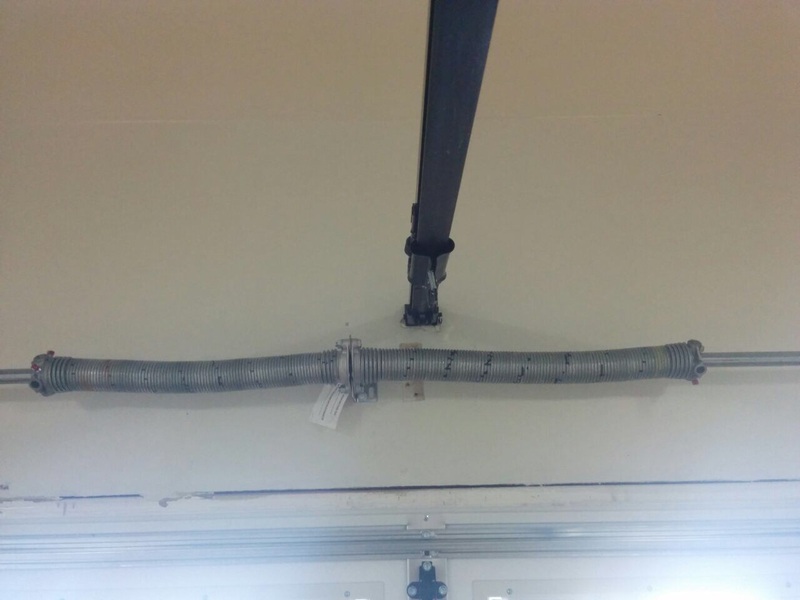 Avoid garage door torsion spring replacement and similar tasks, which will surely end up with injuries. Torsion springs especially, store enormous tension and they can hurt you really bad. Even if you step in a ladder to check the spring, keep your face as far as possible to avoid surprises. Since garage door repairs require proper equipment, avoid fixing things on your own. If you detect a loose nut during your inspections, you can tighten it but then again with attention since you never know which adjacent part might accidentally cause an injury. It would be wise to cut off the power as long as you are working, even if you are just checking the mechanical parts. It is self-evident that when you want to lubricate the chain of the opener, you will certainly unplug the unit. Make sure to protect your face and hands while you are working because it is easy to get hurt. Hence, it will be better to wear a mask on your face and gloves in your hands. Do not stand underneath the overhead door under any circumstances. You can check parts by standing on the side. You must always consult the manual and be sure you know what you are doing. Some tasks, like garage door opener sensors maintenance, are easy but you still must have knowledge to avoid making things worse.